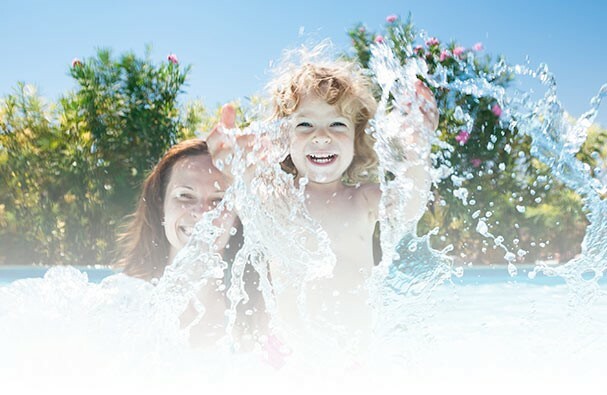 Clean Light by Delta UV is installed onto the pool or spa filtration system and bombards the passing water flow with a high intensity, germicidal UV ray that destroys water-borne pathogens including algae, bacteria, cysts and viruses such as E.Coli, Cryptosporidium, Giardia and many more. 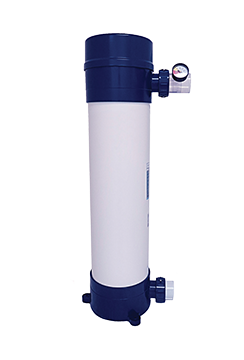 Engineered and designed specifically for residential pool and spa water maintenance, the Delta UV products offer pool and spa owners a truly superior alternative to traditional water treatment as NOTHING is added to the water. 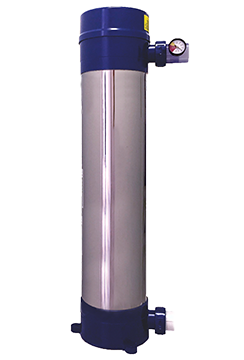 UV is a physical process rather than a chemical process- making it a more environmentally friendly choice for water sanitation. There is no residual effect that is harmful to humans, animals, plants or the environment. The result is water that looks, feels and smells better–salt free.